Boston in February is subject to terrible weather, as Beantown residents in 2015 know all too well from recent record-breaking snow. 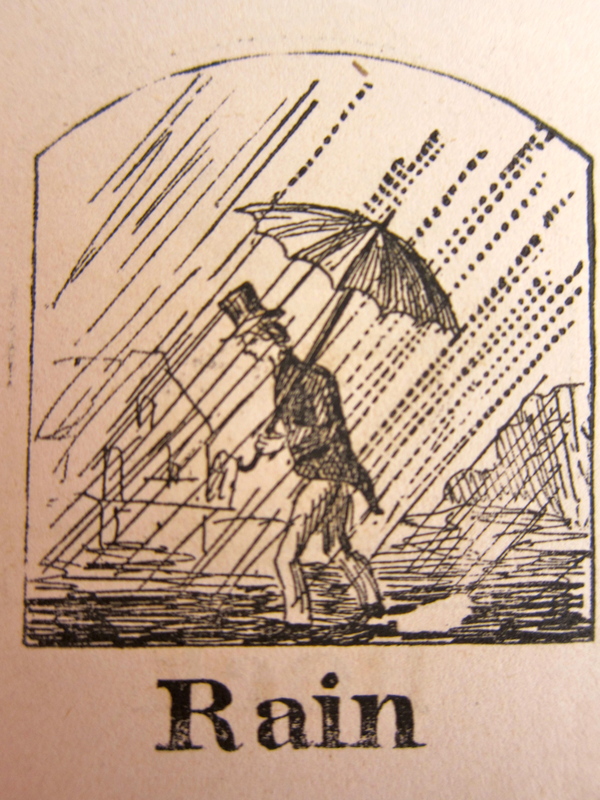 In 1852, heavy precipitation was also the rule, although on this particular day it didn’t snow, but “rained poringly.” Shopping suddenly wasn’t as much fun as it had been the past two days. Evelina found the going “most horrible,” but still managed to chase down some good buys. She treked to an area of the city known as Cornhill – not Cornhill Street, or Lane, or Road, but just plain Cornhill. This area of the city is now irrevocably altered, having been turned into Government Center, a modernistic architectural complex, in the 1970s. Only a small portion of the original Cornhill known as Sears Crescent now remains. In the 1840s and 1850s, Cornhill was known as a center for Boston’s intelligentsia. Writers, poets, and book publishers gathered there. In 1852, at number 42 to 48 Cornhill, there were also several retail shops, including one called Doe & Hazleton. Owned by Joseph Doe and J. M. Hazleton, the store specialized in “Decorative Furniture.” It was there that Evelina went and “bargained for” a mirror, to be delivered to North Easton in the near future. She also bought some wool cloth from another Orr son-in-law, Caleb Norris, and probably had that delivered, as well. By day’s end, Evelina was back in North Easton, “much fatigued” from her shopping.